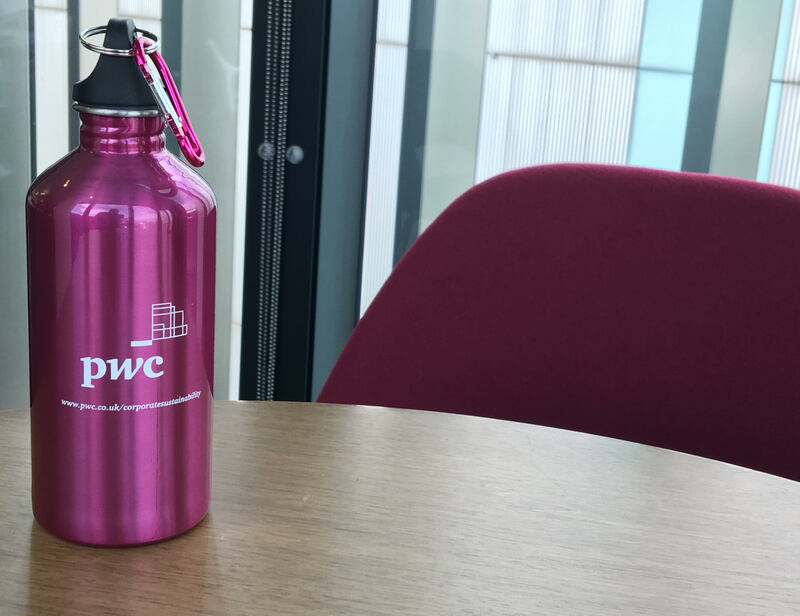 Persuading people to ditch plastic bottles took a refreshing twist at PwC recently and could mean an annual fall of around 23 tonnes of plastic purchased by PwC staff. PwC’s one month ‘Give me tap’ trial during May saw around 600 people engage in a daily water consumption monitoring scheme in return for receiving a metal water bottle, produced by social enterprise GiveMeTap. And the response was overwhelming in terms of bettering behaviours and boosting wellbeing. Of the trial participants, 94% enjoyed this lifestyle challenge, with 63% drinking more water than before, contributing to improved wellbeing. The team overseeing the trial also noted a 58% fall in plastic bottle purchases and a 42% reduction in compostable cup usage, a cost saving of around £4 per person per year. Crucially, reducing the level of plastic bottles being purchased by staff could help to reduce the volume of plastic in the world’s oceans, which will be the focus of World Ocean Day on Friday June 8. 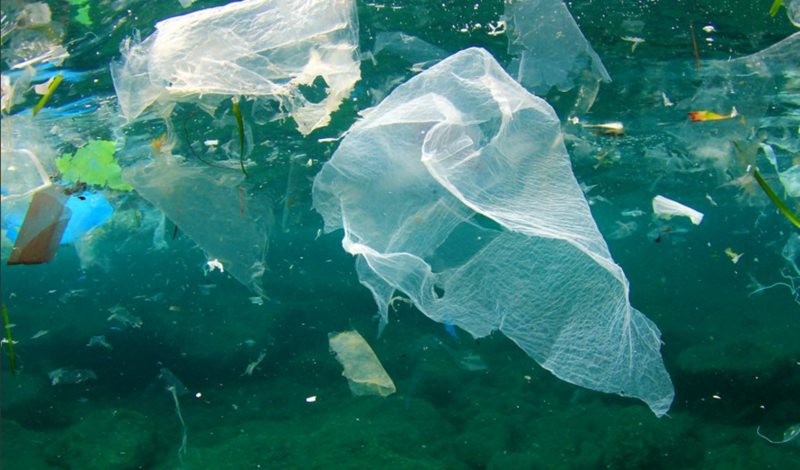 Cutting plastic usage is vital as marine pollution is reaching a tipping point – of the 13bn plastic bottles used in the UK each year a shocking 40% end up in landfill, incineration or being littered1 and globally, over 12.7 million tonnes of plastic enters our oceans each year2. Based on a typical working year, the 58% drop in plastic weight purchased in PwC’s trial would equate to as much as 23 tonnes if this shift in behaviour was replicated across the UK firm. “A number of businesses are making moves to persuade people to switch to reusable bottles, but we didn’t want to do so until we were sure of the impacts. I don’t think anyone had measured them – until now. And we’ve been blown away by the response. “Typically, it’s a complex and lengthy process to get people to adopt more sustainable lifestyles. And, buying bottled drinks on-the-go to consume at work or home has become second nature – as has simply throwing away the empty bottles. So we thought this campaign might also be challenging. PwC recently saw similar interest in its Peas Please campaign which encouraged employees to eat more plant-based food. From both campaigns, it’s clear that food and drink are high-interest topics for PwC people and the latest in our range of sustainability programmes designed to help them adopt more sustainable lifestyles is resonating positively with them. ‘Give me tap’ is also a great example of how sustainably can deliver multiple benefits. Reducing plastic consumption alleviates the pressure on raw materials, eliminates indirect carbon emissions and water usage associated with manufacturing of the bottles and reduces the risk of pollution once they are thrown away. In fact, it’s a great example of how reuse can help deliver a more circular economy. “Meanwhile, it delivers social benefits too – helping people to drink more water, improving hydration and wellbeing, as well as supporting African communities get access to clean water through the partnership with GiveMeTap. The ‘Give me tap’ trial is the latest initiative in PwC’s 10-year Going Circular programme as well as supporting it’s Acting on Carbon agenda. 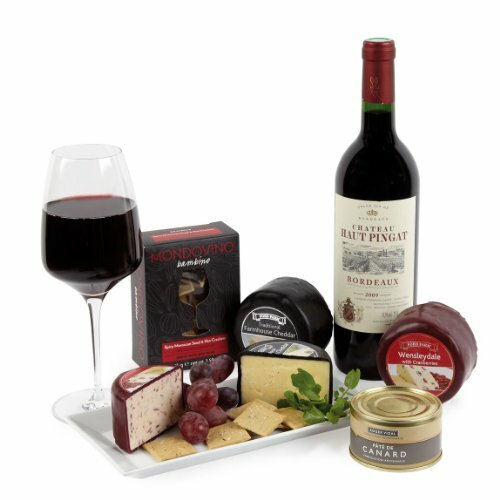 Wine and cheese played a role.